Moab, Utah is a paradise for adventure and, especially, for outdoor lovers. 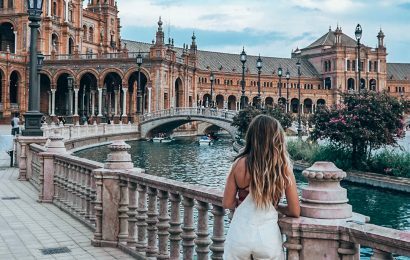 The breathtaking landscapes, the wonderful arches, the stargazing opportunities – and more – all lure tourists each year. 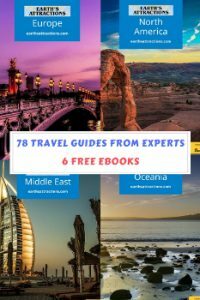 To help you plan a perfect trip to Moab, Utah, you need to know the top attractions, the off the beaten path places to see, where to stay, and where to eat. 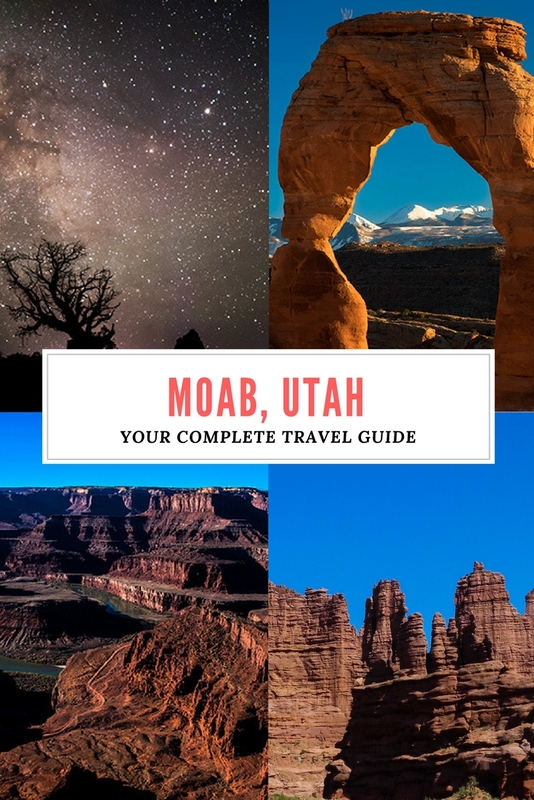 So here is your complete travel guide to Moab, Utah written by David and Jamie, Photo Jeepers. Moab, Utah is a small town that attracts visitors who enjoy the outdoors and adventure. As you stroll down Main Street you see vehicles with mountain bikes, camping gear, immense tires and winches attached. Arches and Canyonlands National Parks and Dead Horse Point State Park are located close to Moab. These parks feature spectacular arches and rock formations, world-class hiking and biking trails and panoramic scenic views. Explore the surrounding area on your own or book a tour for any of the following activities: biking, stand-up paddleboarding, rafting, horseback riding, off-roading, and even stargazing at night. Did you know you can see dinosaur tracks and even life-size replicas of dinosaurs in Moab? Arches National Park is a must-see location. The park has 2,000 stunning arches and magnificent rock formations like spires and fins. 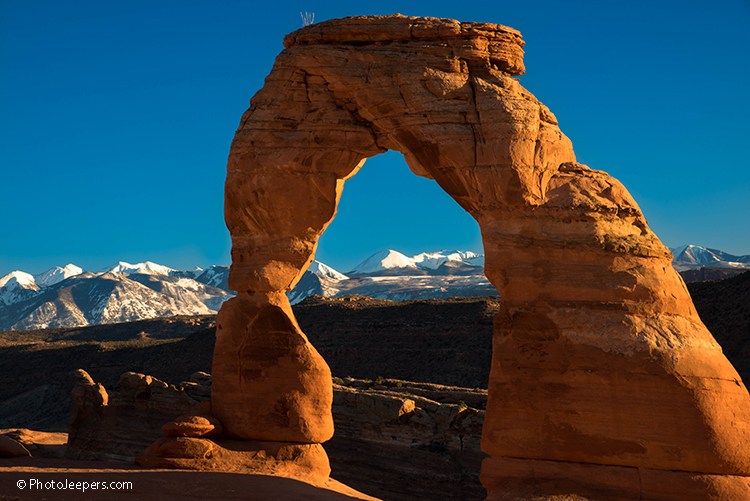 It is best known for the iconic Delicate Arch, which is also on the Utah License Plate. Visitors can enjoy the park by car or on foot. Quite a few arches and formations can be seen from the Scenic Drive and parking lots. 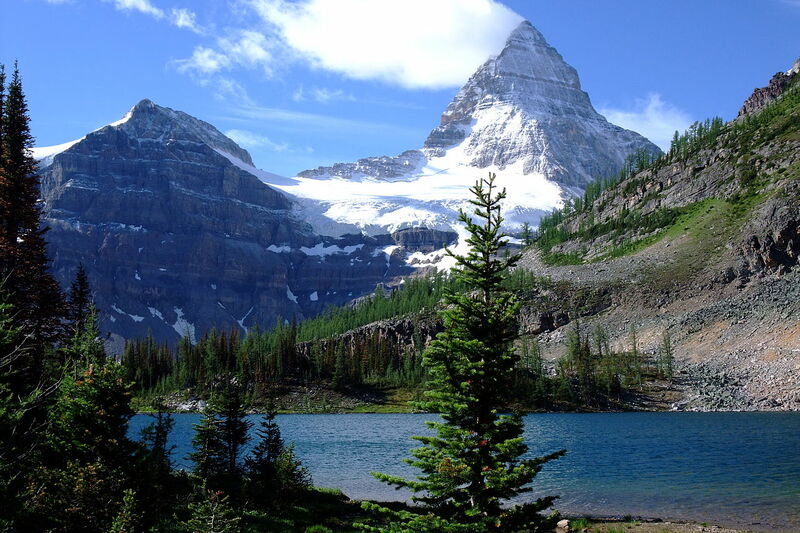 There are many easy hikes for families with children. Hikers who are more adventurous can explore the primitive trails and enjoy serenity away from the crowds. 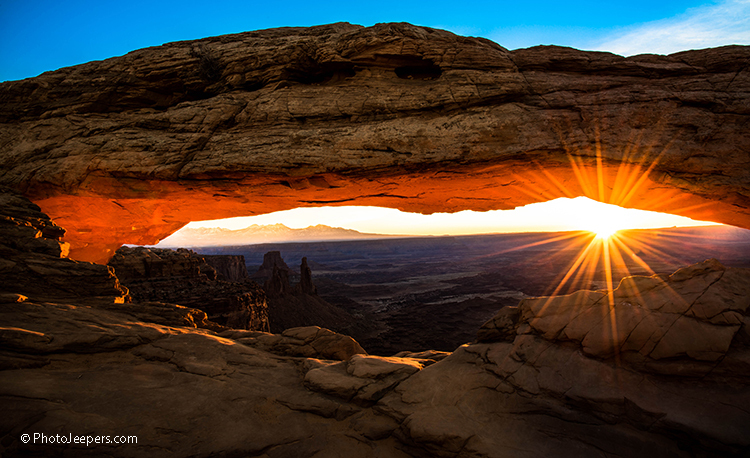 The best time for Arches National Park photography and hiking are early or late in the day. The landscape is more vibrant, the crowds are lighter, and you can avoid the heat of a mid-summer day. Canyonlands is a large park that is actually split into four ‘districts’. Island in the Sky is the most visited due to its close proximity to Moab. Hiking trails include Mesa Arch, Aztec Butte, Upheaval Dome and many others. Bike trails provide challenging dirt roads that meander through the heart of the park. If you are up for adventure, drive the Schaeffer Trail, one of Utah’s iconic 4×4 trails. If you fear heights, this trail is not for you. The trail consists of a series of switchbacks with no guardrails, but the views are amazing. Many visitors simply enjoy and photograph the awe-inspiring views high above the Colorado and Green Rivers at the various overlooks in the park. 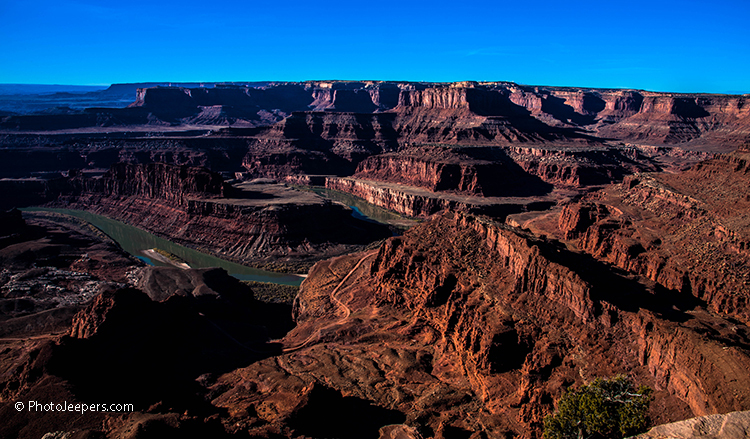 The overlook at Dead Horse Point State Park is 2,000 feet above a gooseneck in the Colorado River and provides breathtaking panoramic vistas of the desert landscape. According to one legend, the top of this mesa was a natural corral for wild mustangs used by cowboys. For some unknown reason, around the turn of the century, horses were left corralled on the waterless point where they died of thirst. Visitors enjoy and photograph one of the most scenic vistas in the world. There are miles of pet-friendly developed hiking trails with easy access to many overlooks. Mountain bikers enjoy trails that include slickrock, sandy washes and incredible scenery. Moab is the at the top of every list for off-road destinations. The region boasts unique slickrock trails, beauty, history and hundreds of miles of old mining roads. One of the most famous off-road trails is Hell’s Revenge with steep climbs and descents with views of the La Sal Mountains, Abyss Canyon and the Colorado River. This Scenic Byway is about 4 miles north of Moab. Potash Road provides wonderful views of the Colorado River, petroglyphs and dinosaur tracks. So many wonderful places to include on your Moab itinerary. A stretch of this road is known as Wall Street where you can see rock climbers on the cliffs high above the river. Just beyond this area there are pull-offs and signs for the petroglyphs and dinosaur tracks. Moab is most famous for all the outdoor recreation activities it has to offer: mountain biking, hiking, river rafting, off-road tours, climbing, canyoneering, jetboat tours, horseback riding, scenic flights, skydiving and more. It’s best to book the activities in advance, but most tour outfitters and guides can accommodate last-minute reservations. The Needles District of Canyonlands is in the southeast corner of the park. To access this park you must drive 40 miles south of Moab then another 35 miles west. You pass Newspaper Rock along the access road into the park. It is a large rock covered with carved figures and is a Utah State Historic Monument. The Needles District is named for the colorful spires of sandstone poking up from the desert landscape. 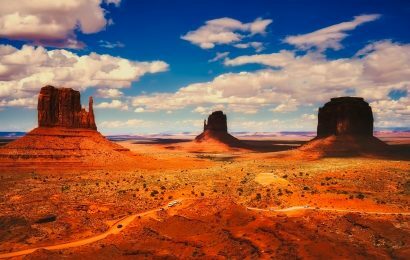 There are also narrow canyons, natural arches, domes, steep cliffs, ancient Indian ruins and carvings, jeep trails, hiking trails and campgrounds. 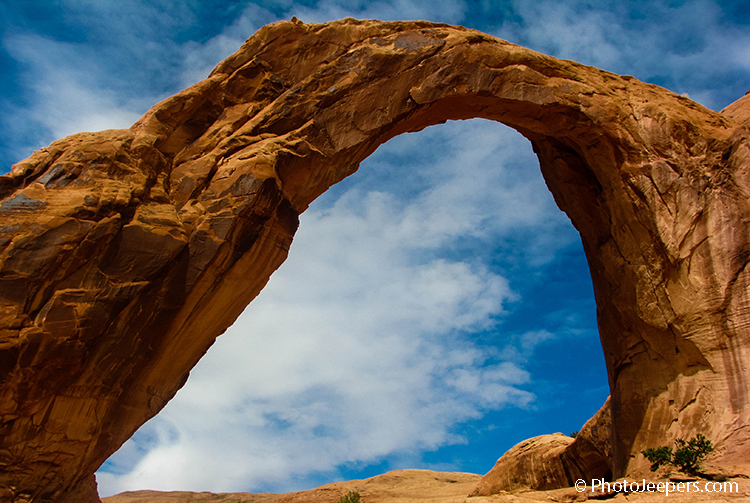 The Corona Arch Trail is a lesser-known to one of the largest and most spectacular arches near Moab. The hike above the Colorado River Canyon is 3 miles round trip and leads to three arches. This is the perfect activity for those who want to enjoy seeing arches away from the crowds found in Arches National Park. The Fisher Towers area includes views of Fisher Tower, the Colorado River and famous rock formations like Castleton Tower, The Rectory and The Priest and Nuns. 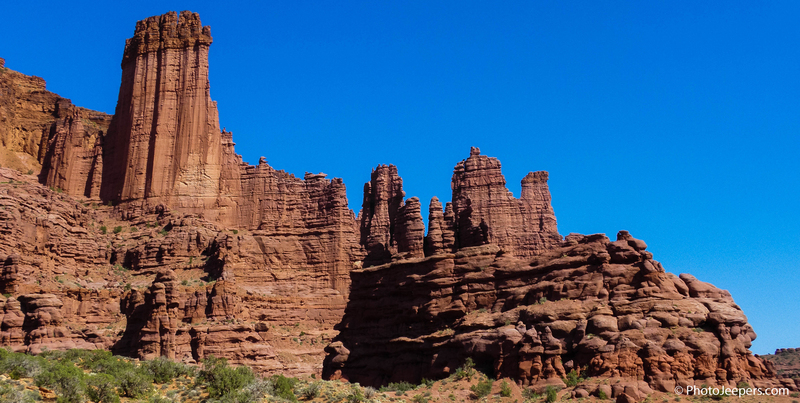 The Fisher Towers trail passes through amazing rock formations, some towering 900 feet high. The towers are famous among rock climbers so look up to see if you can spot them in action. The hike is 4.4 miles round trip so allow about 4 hours. Moab, Arches, Canyonlands and Dead Horse Point are famous destinations for stargazers and photographers. The remote locations, altitude and clear skies create optimal conditions for viewing stars and photographing the Milky Way. 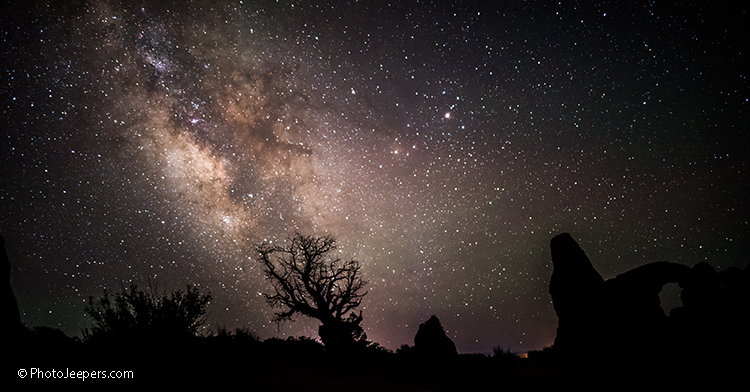 These National Parks in Utah urge visitors to enjoy the night sky and simply LOOK UP! The restaurant serves home-style food, breakfast all day along with the standard lunch and dinner menu items. It also has an old-fashioned ice cream bar. It’s a wonderful place to get friendly service, affordable prices and generous portions. Zax uses a wood-fired brick oven to bake pizzas with fresh ingredients. There is a buffet option with all you can eat soup, salad and pizza. Burgers, sandwiches and fries are also on the menu. Zax offers a large selection of microbrews from craft breweries around Utah. Milt’s has been around since 1954 and still resembles the typical American burger joint of that era. The menu includes burgers, hotdogs, sandwiches and fries. All the beef is grass-fed and hormone-free, or upgrade to buffalo to get a little taste of the West. Enjoy a malted milkshake or banana split for dessert. The restaurant is open for lunch, dinner and tapas. The majority of the menu is soups, salads, sandwiches and meat entrees. Twisted Sista’s offers a variety of options for gluten free, vegetarian and vegan diners. 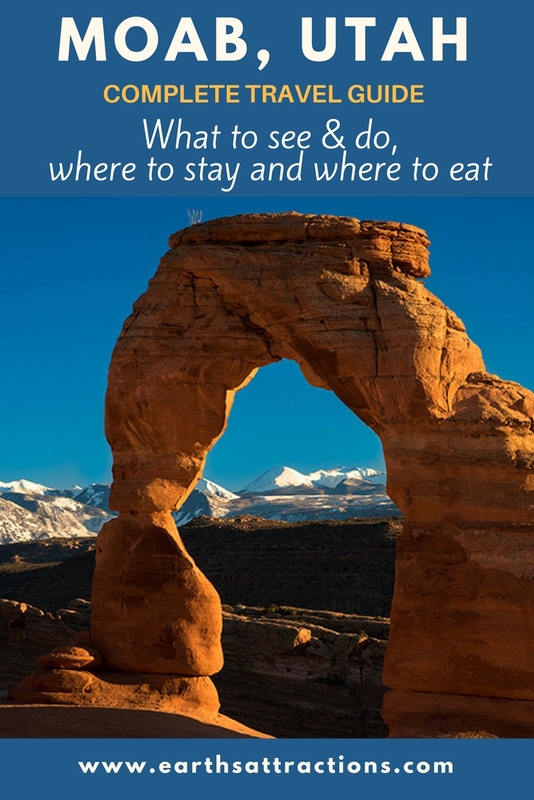 No travel guide to Moab, Utah is complete without some tips. Winter is the best season to visit Moab. The weather is preferable to the scorching summers where temperatures can average 105 degrees! Arches National Park is flooded with visitors from spring through fall. If you want to enjoy solitude in the park, winter is the perfect time to visit. Avoid the weeks around Easter as the famous Easter Jeep Safari attracts thousand of off-road enthusiasts. The lodging options get filled a year in advance for this event. If you must visit Moab in the summer, practice patience and courtesy with fellow travelers. You can avoid most of the crowds and heat by getting up early and hiking at dawn. Late afternoon also provides a respite from the crowds and heat except at Delicate Arch. This arch at sunset is a much sought-after photograph and will have hundreds of people lined up to watch the spectacular event. Moab is an arid high desert landscape where the nights are cool and the days are warm to hot. The area features extreme elevation and temperature changes, sometimes over 40 degrees in a single day. Be prepared by staying hydrated, wearing layers and protecting yourself from the sun with hats or sunscreen. David enjoys photography and exploring areas off the beaten path in the jeep. Jamie plans and organizes the travel itineraries and details. We share our photos and stories to Inform and Inspire you to explore new places and capture your adventure with photographs. Follow their travels on their blog, Facebook, instagram and Pinterest as well. you make running a blog glance easy. The full look of your web site is great, as smartly as the content material! will be tweeting this to my followers! Superb blog and excellent style and design. author.I will be sure to bookmark your blog and will often come back in the future. you’re stating and the way in which you say it. You make it entertaining and you still take care of to keep it sensible. My husband and I did a southwest roadtrip of 6 national parks in 8 days, and Zax was our favorite restaurant, hands down! (And we ate at the Eiffel Tower Restaurant in Las Vegas, too!) Great atmosphere, even better food. Definitely stop here. — Also, I think you might want to take a look at your spam comment traffic….